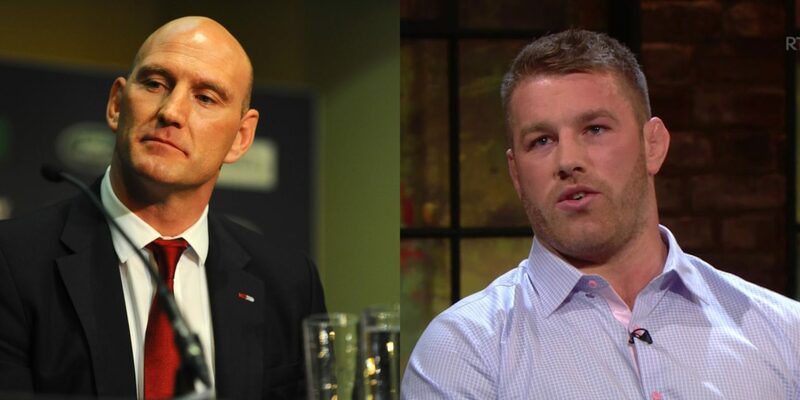 Ireland flanker Sean O’Brien is never afraid to speak his mind – this time targetting Lawrence Dallaglio after the former England man said Leinster possess the strength in depth of the All Blacks. “It’s not realistic. How can you compare an All Black international team to a provincial team? “He should know better, shouldn’t he? That’s an outside perception. I can honestly say that is not our perception. “We’re trying to create an environment and a set-up that is ours. “We would never compare ourselves to the All Blacks, now or in the future, in any respect. “I wouldn’t analyse it at all as a compliment. That’s someone else’s thing. It’s not coming from us.